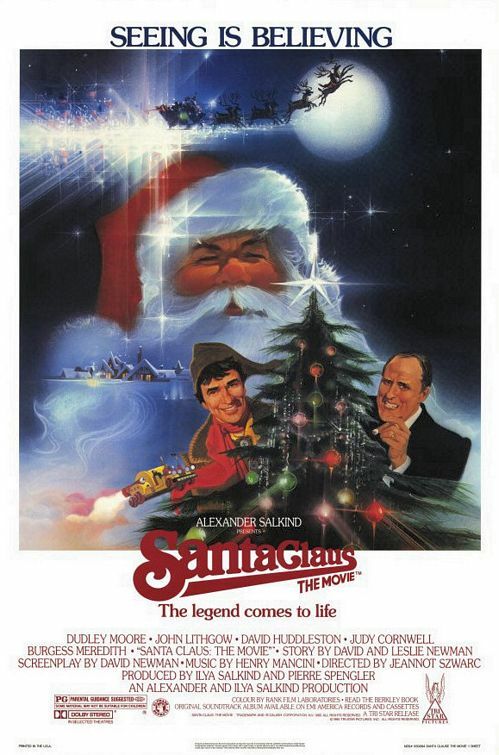 Posted on December 24, 2014, in 4-Icons, Fantasy and tagged 1985, Burgess Meredith, Carrie Kei Heim, Christian Fitzpatrick, David Huddleston, David Newman, Dudley Moore, Jeannot Szwarc, Jeffrey Kramer, John Barrad, John Lithgow, Judy Cornwell, Leslie Newman, Santa Claus, Santa Claus: The Movie. Bookmark the permalink. Leave a comment.